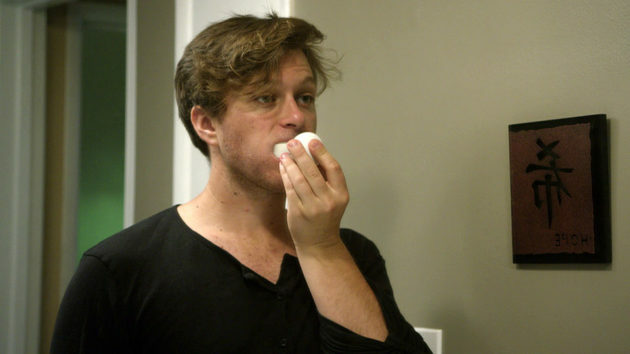 Most people will agree that the ritual of brushing teeth is a necessary evil and part and parcel of being alive. 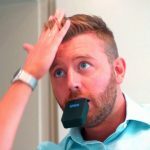 Thankfully, for the lazy-asses out there (yours truly included), there are electric toothbrushes to alleviate the pain of brushing teeth. 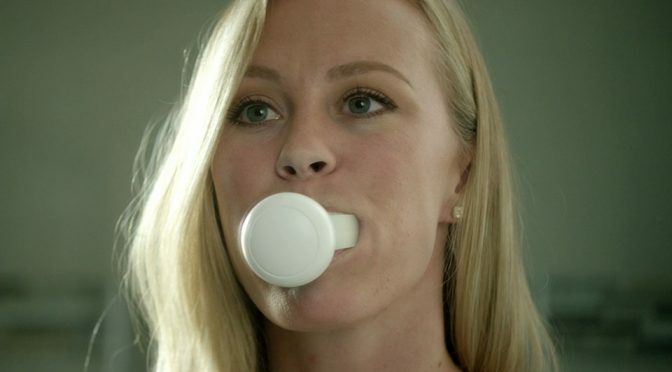 However, if even then it proves a little too much effort on your part, then I am 100 percent sure Amabrush will be the oral hygiene gadget you wanted all your life. 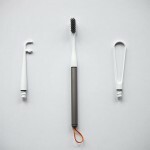 Billed as the world’s first automatic toothbrush, Ambush takes the chore of brushing out entirely. Don’t worry, you can still keep your real teeth. 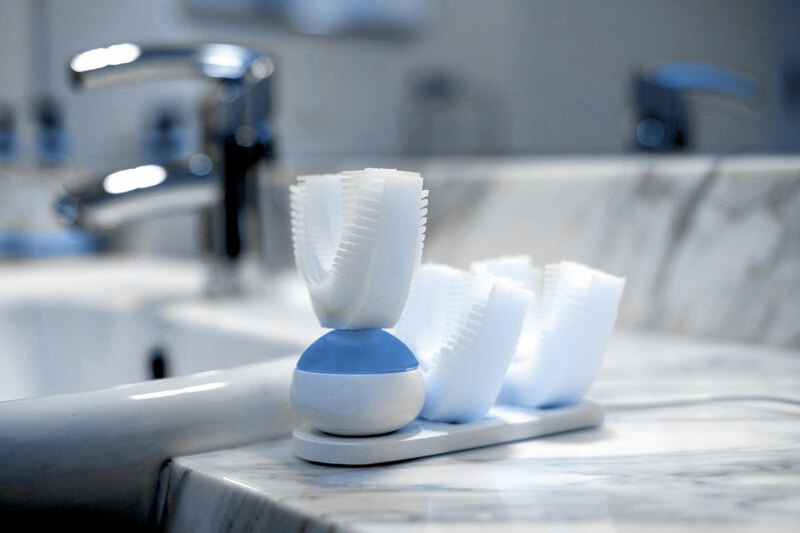 This weird looking contraption consists of three parts: the mouthpiece with soft-enough anti-bacteria silicone bristles for bushing your teeth, a hand piece which allows the magic to happen, and a removable cartridge for, you know, toothpaste. 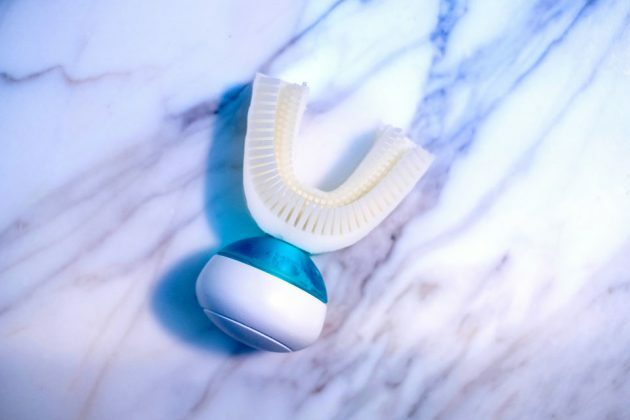 The latter looks to be a proprietary thing, so if you want Amabrush, you’d have use Amabrush line of toothpastes which is presumably specially formulated to enable it to be pushed through the “micro-channels” of the mouthpiece. The hand piece has a built-in motor that provides strong “micro vibrations” to enable the automatic cleaning process while a micro-pump pipes the toothpaste to the mouthpiece. It even has wireless Qi charging too and in case, you lack of a wireless charger, it can also recharge via the USB Type-C port. So how does it work? Simple. Insert it into your mouth. Ensure you have all the teeth properly seated inside the mouthpiece and hit the button on the hand piece to commence brushing. No hands after that and 10 seconds later, your teeth will be cleaned. Sounds like too futuristic to be true, doesn’t it? Yeah, I can’t help but think so, but apparently, there are no less than 24,271 person who feels the same way as you do. In all, these folks have contributed to the north of €2 million (over US$2.4 million!) on Kickstarter. Though it is worthy to note that there’s quite a price to pay for convenience and the amount you are looking at is 75 euros, which works out to be around US$89. Also, do not procrastinate if you want one cos’ the campaign ends in around 48 hours. 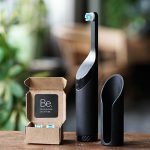 This Crazy Smart Toothbrush Will Brush Your Teeth In Mere 3 Seconds! Previous PostGiant Robot Spider ‘Attacked’ Ottawa Catholic Church Invites FrownsNext PostAre Pole Dancing Robots A Sign Of Future Strip Clubs Would Be?